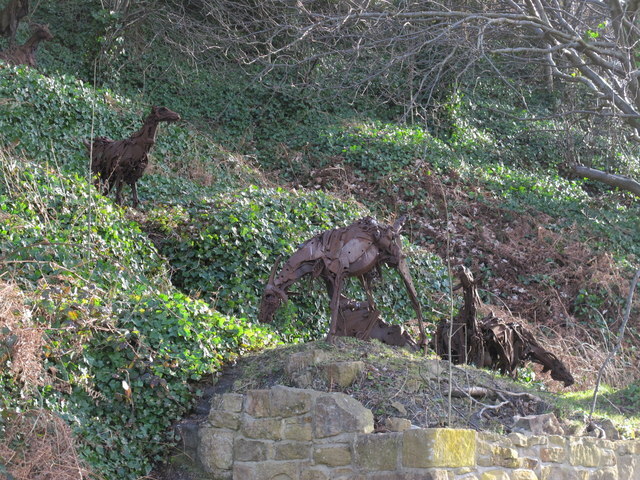 Goats are a series of sculptures in Gateshead Riverside Park by Sally Matthews (1992). 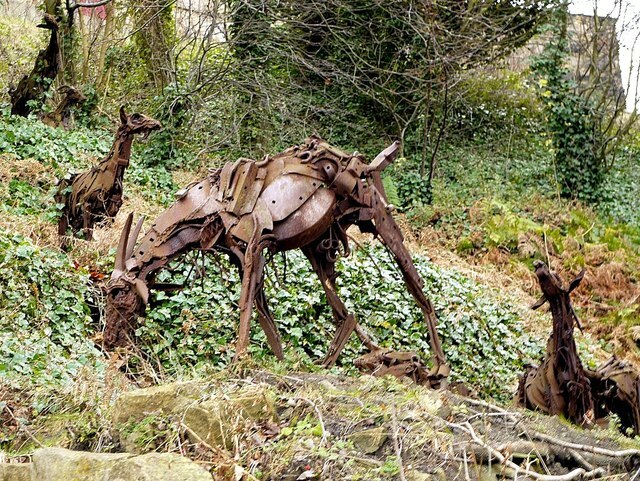 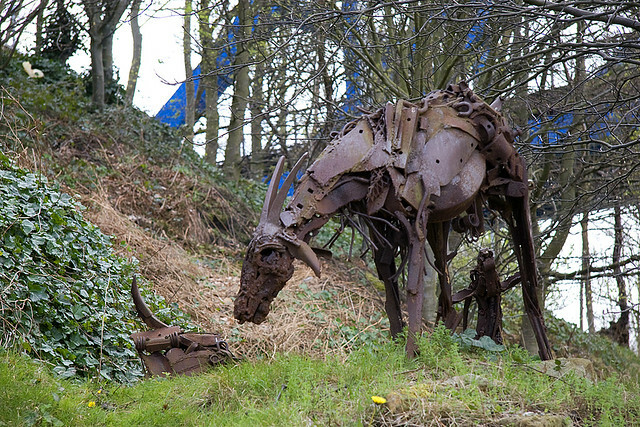 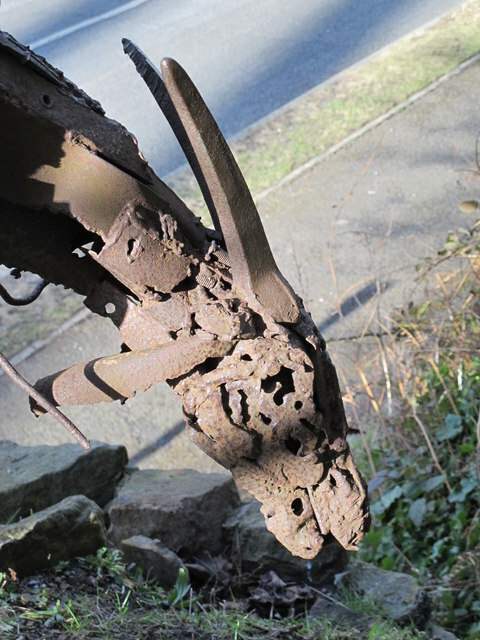 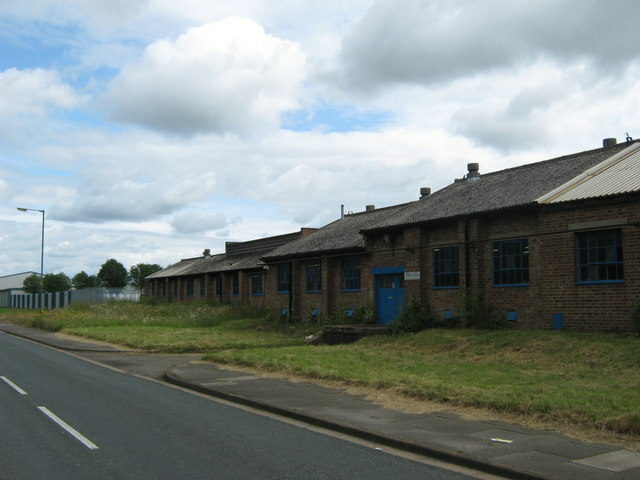 The 7 lifelike goats were based on real animals at Bill Quay Community Farm, where visitors could watch the artist using recycled materials to construct the sculptures. 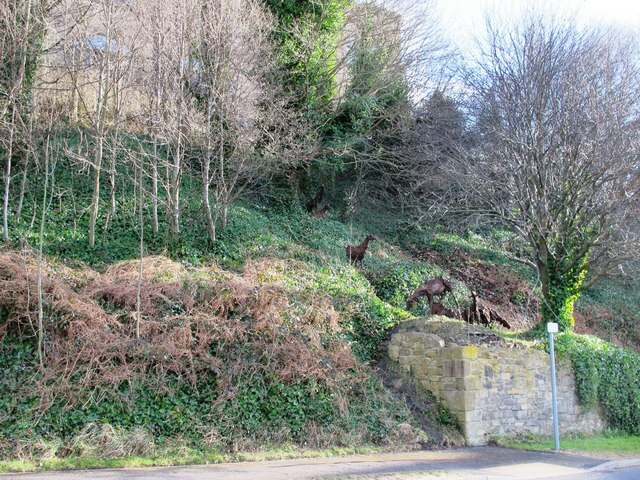 The goats appear to be climbing and grazing, located below the Queen Elizabeth II bridge.